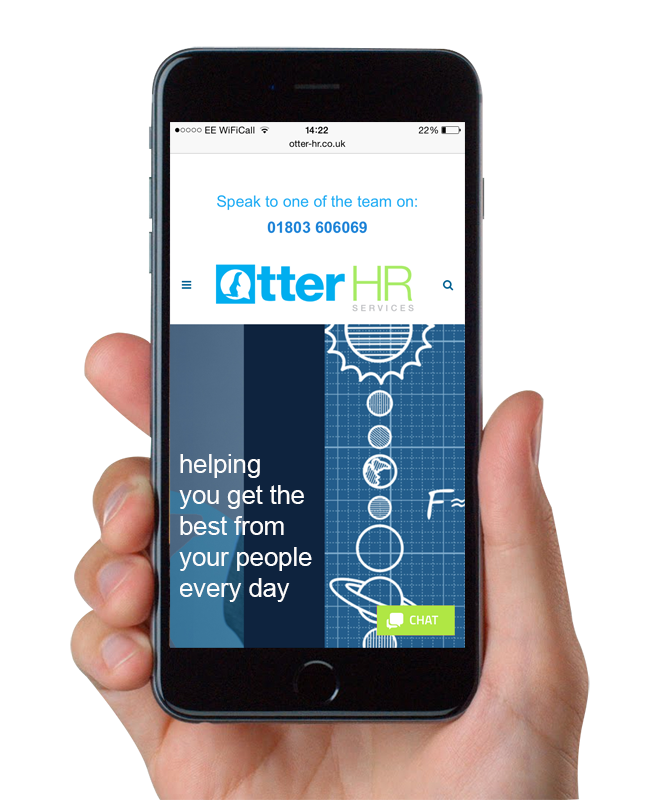 Otter HR cover all areas that you would expect from an HR department with particular specialism in disciplinary grievance, TUPE, re-structures, coaching, mentoring and training. Otter HR is a small HR consultancy set up in 2008 by John Taylor. Otter HR provides guidance and support across all areas of HR to private and government organisations. The aim of the Company is to provide first class HR advice to small and medium sized Companies who do not need their own full time HR Manager or HR Director, or to provide additional support where the workload cannot be managed by an in house team. By using Otter HR you will get all the advantages of having your own experienced HR Director at a fraction of the cost. Otter HR have provided me with valuable support in the set up of my new business venture. John Taylor has shown a real passion to help get the business off the ground and given support above and beyond what I could have expected. The flexibility around fees has been a major bonus for a business start up. We have been able to plan with confidence. Working with John Taylor and Otter HR has changed my business. Previously we had a long contract with a telephone based HR service which I found reactive and risk averse. Otter HR have helped us deal with some people issues and released our time to focus on growing the business. I first came into contact with Otter HR when I was appointed as the Sales and Business Manager at DW Dunn Ltd. They helped me resolve a number of people issues through a fairly difficult transition period. This included redrafting contracts and setting up performance conversations so I could set clear objectives for the team. They are a flexible, dynamic and enthusiastic company to work with, have clear understanding of individual and business needs and desires and work effortlessly to deliver this on-time and cost efficiently. 24/7 HR Advice, Anytime, Anywhere. Otter HR has one main focus… …winning ideas for your business growth. We help you get the best from your people every day!